One of the last building lots available in the village of Oriental. Prime location on Church Street with MU zoning, allowing residential, short or long term rental and commercial use. Property has paid water tap. 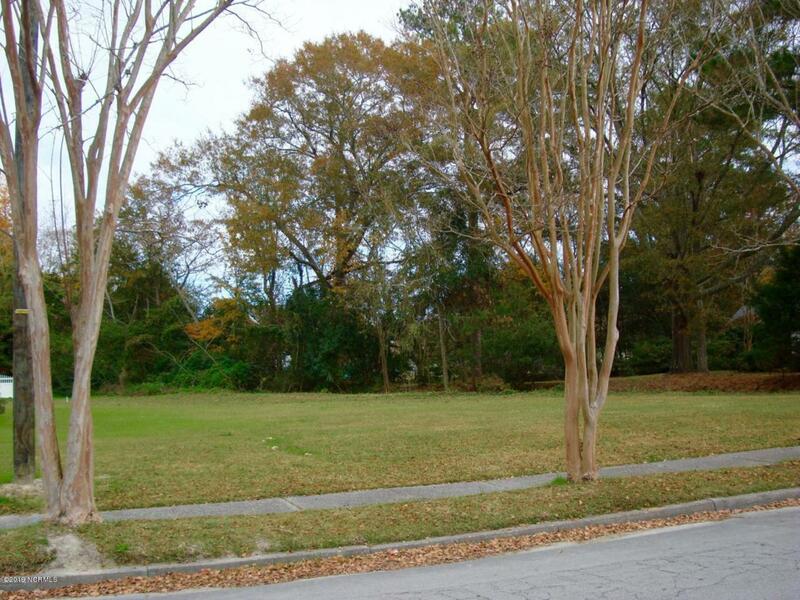 Lot is cleared and ready to build with building site out of a flood zone. Walk or bike to The Bean, The Old Theater, bank, marina, shopping and the town beach. Lot has deeded easement from the entrance to The Inn at Oriental to the rear of the lot, allowing for off-street parking. Don't let this one get away. There aren't many lots left and this one's a gem!